After a failed attempt by Canadian Plasma Resources to open a pay-for-plasma clinic in Ontario, the province of Saskatchewan has allowed the company to open a clinic in Saskatoon. The following excerpts are from three articles on this controversial decision by the Saskatchewan government. Canadian Blood Services, the agency that oversees the national supply of blood and blood products, says it wants to collect more plasma from Canadians, and CEO Graham Sher won’t rule out the contentious possibility of paying donors. Although Sher said he would prefer to expand plasma collection using voluntary donors, he said it’s not clear whether that would generate enough volume. Concerned citizens demonstrate outside the building where the Committee on International Trade held their first public consultation on the Trans Pacific Partnership. The following Summary Position Statement identifies five concerns relating to the impact of the Trans-Pacific Partnership on Canadian healthcare. The document was written and researched by Bill Day, SOHC Vice President, with research assistance from Nienke Klaver, SOHC Secretary, and Lynn Wells, SOHC Director. The Support Our Health Care Society of Princeton, British Columbia has reviewed the provisions of the Trans Pacific Partnership. Our organizational purpose and therefore interests lie in the area of health services, broadly defined. Therefore, our remarks deal only with this specific topic. It came as a major disappointment this week that Canada’s Health Minister, Jane Philpott, indicated pharmacare is not part of her mandate. It has been reported that the minister believes pharmacare is too costly and she has highlighted it will not be introduced in this Parliament. Further Philpott stated,, “It sounds like it might be expensive and that’s one of the reasons we’re not in the position where we’re about to implement pharmacare,” and, “There are public drug plans across the country for people who can’t afford medication.” It is hard to understand why the minister is ignoring the evidence-based data that shows Canada could improve health outcomes and save costs with a national pharmacare program; while she hinted her government would look at a national formulary this is a far from universal pharmacare (not to mention concerns over how the pharmaceutical industry could influence the formulary). The federal government is seeking intervenor status in a looming B.C. court case on the use of private health insurance for essential services – a courtroom showdown that could have major implications for health care in Canada. Ottawa wants to be involved in a case that will focus on Brian Day’s private Cambie Surgery Centre in Vancouver. A trial is scheduled to begin June 6 in the B.C. Supreme Court. Dr. Day, an orthopedic surgeon and past president of the Canadian Medical Association, is challenging the provincial Medicare Protection Act’s ability to restrict residents from privately accessing health-care services also funded under the province’s Medical Services Plan. David Clements, communications director for federal Health Minister Jane Philpott, said the minister had been in touch with the federal attorney-general about the need for Ottawa to take a role in the case. “Our role is to protect the act,” he said in an interview. Mr. Clements said the federal health department is “concerned” in all cases such as this where there may be implications for the Canada Health Act. He said an intervenor status would allow Ottawa to bring forward evidence about why the act was created and other relevant issues. VANCOUVER (April 13) – Dr. Brian Day’s campaign to dismantle Canadian public health care was dealt a significant blow today as counsel for the Attorney General of Canada presented their intention to intervene in Cambie Surgical Centre et al. v. Medical Services Commission et al (Cambie Case) in BC Supreme Court. The Cambie Case is a Charter challenge being led by Dr. Brian Day, a Vancouver-based for-profit clinic owner, asking the Court to rule that four sections of BC’s Medicare Protection Act violate the Canadian Charter of Rights and Freedoms. According to their submission today in court, the Attorney General of Canada intends to intervene as a party in the case so they can appear and participate on constitutional questions raised by the Plaintiffs. The Medical Services Commission of BC, the BC Minister of Health, and the BC Attorney General are the current Defendants in the case; Canadian Doctors for Medicare and the BC Health Coalition are intervenors. The Cambie Case is scheduled to go to trial on June 6, 2016 in BC Supreme Court and is expected to run up to eight months. As intervenors in the case, BCHC and Canadian Doctors for Medicare will bring expert evidence before the courts about the costs for-profit health care and health insurance could have for Canada as well as evidence showing Quebec’s Chaoulli case has undermined patient access to care. A private company is going to move to B.C. and profit from our blood unless we stop them now. Tainted blood infected 30,000 Canadians with HIV and Hepatitis C in the 1980’s during one of the worst preventable health crises of our time. An inquiry into the scandal found that in order to prevent another tragedy, Canada must not allow payment for blood and plasma donations. But now Canadian Plasma Resources — the same company that was kicked out of Ontario after setting up a pay-for-plasma clinic near a homeless shelter and drug treatment centre — plans to set up shop in B.C. They want to buy our plasma and export it to be sold on the $11 billion plasma world market. Shockingly, this week Health Minister Terry Lake said he’s open to pay-for-plasma in our province. 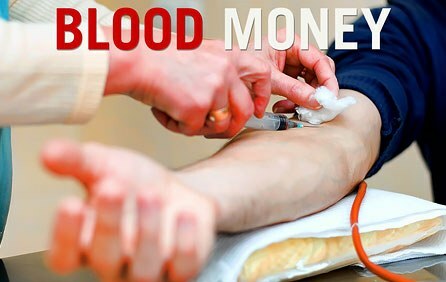 Banning the sale of plasma is the only way to protect our blood system from predatory profiteers. Ontario and Quebec have both banned selling blood and plasma, and there are signs this week that Alberta will likely do the same. SOHC is pleased to welcome Dr. Mahrous Mousa to our community. 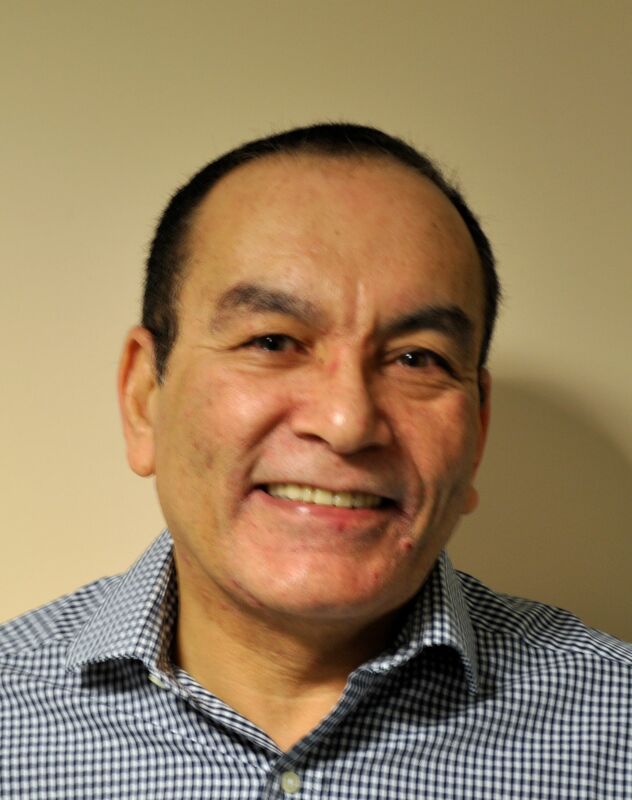 Dr. Mousa joined the physicians and nurse practitioners at Princeton General Hospital and Cascade Medical Centre on February 15 and will be adding patients to his practice over the coming months. Dr. Mousa was recruited through the International Medical Graduate Program and completed his Practice Ready Assessment in Castlegar, B.C. He also trained and practiced medicine in Egypt for many years and brings an abundance of clinical experience with him.